Women's designer shoulder bags showcase chic style as well as practicality. Today's busy women rarely have the luxury of carrying around a purse in hand; shoulder bags give the gift of having your hands free. With all the stylish designer options in bags with shoulder straps, there's a look for every woman who wants a chic, functional bag. This quilted bag from Chanel is a classic style in a color to match your fall and winter wardrobe. Metal accents add visual interest without detracting from the overall sleekness of the bag. A black leather designer shoulder bag is a great investment. High-quality leather and a classic black color make the perfect combination of timelessness and durability. Look for a style like this sophisticated black leather bag by Mimco, with ample room for your needs, a classic shape, and minimal hardware for an elegant and timeless look. While you might think of color in terms of trends and seasons, a brightly colored designer shoulder bag can actually work quite well outside of the trends. A bright color complements spring and summer outfits, but it can also look amazing against the deeper, darker, and more neutral hues of fall and winter. The trick is to choose a designer shoulder bag in a color you love rather than the color trend of the moment. A structured bag like this one from Ralph Lauren is perfect. While clutches are wonderful accessories for evening wear, sometimes a clutch just won't cut it. If you need a bit more room or want the option of keeping your hands free, opt for a fun-loving fringe style in a universally flattering metallic, like this one from Gucci. Neutrals are a staple in shoulder and handbag collections. If you're itching to liven up those neutral hues, consider a fun designer take on those classic colors with a shoulder bag in an unusual design. The neutral colors and well-worn, glowing leather balance a more casual design like this Gucci bag, resulting in a look that is sophisticated without being stuffy. Super-sized bags are more than a passing trend; for busy women they've become an indispensable, stylish answer to stowing the day's necessities. Look for designer shoulder bags with comfortable straps that can be worn on the shoulder or arm for versatility. This Julia Nikolaeva bag could easily carry work, gym, and overnight essentials. 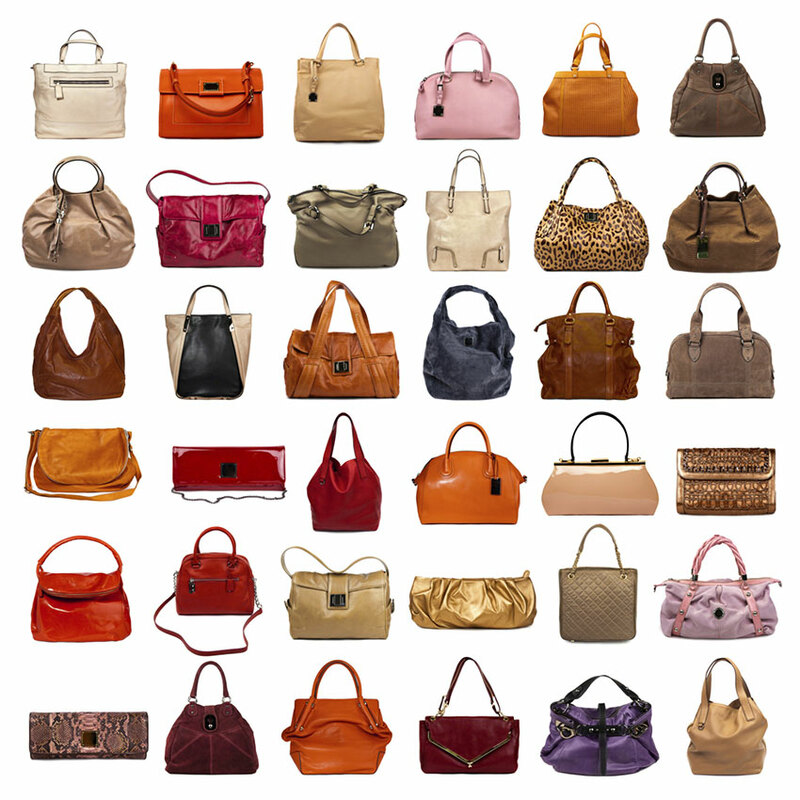 Besides the right amount of storage space, another important aspect for most women is finding a designer bag that is affordably priced. To get a great shoulder bag that doesn't break your budget, shop stores like Bluefly.com, look for favorite designer bags on ebay, or opt for shoulder bags from reasonably priced designers such as Michael Kors. Designer women's shoulder bags with animal prints are unique in that they combine the spicy and exotic with a polished and a put-together feel. An animal print bag can add a splash to almost any outfit, and yet still retains sophistication. Many top designers utilize different animal prints in their collections. A structured style, like this one from Versace, lends a sense of professionalism and helps balance the print. Designer shoulder bags should be about much more than the latest trends; no matter how many shoulder bags you have, at least one should be a style that expresses your personality. While a very expressive bag may not always be right for every situation, a shoulder bag that showcases your style makes you shine. Just be wary of knockoffs that look like the real thing but won't offer the same quality.